Businesses to business companies in Phoenix, Arizona have unique marketing challenges that stand apart from their business to consumer counterparts. Reaching the right business owners to sell you product or service can seem like a daunting task, especially with the layers of gatekeepers between you and the decision maker. Capital List has an answer to this common roadblock. We make it possible to get your information in front of the right person with our business to business mailing list. Business to business mailing list is a targeted list of business owners and decision makers that want and need what you have to sell. It is a comprehensive list of permission-based contact information that will help you target your marketing efforts and save your company time and money. Capital List’s targeted business to business mailing lists contain all the information you need to form a smart, educated marketing campaign. It allows you to expand your customer base and increase your sales. 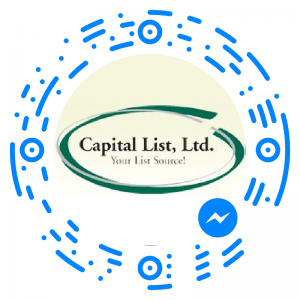 Capital List is a list brokerage company that provides highly targeted direct mail lists and permission based email and mobile marketing lists to our customers. We specialize in lists only, so you can rest assured that you are receiving information from a trusted expert. Our lists are compiled using thousands of demographic and psychographic selections that give you the exact business to business information you are looking for. Capital List’s business to business list is the most cost effective way to reach a business in a specific industry, of a certain size, or in a particular geographic location. We have access to comprehensive resources that gives you the most accurate data for your direct marketing campaign, and the best results for your investment. Every list we create is customized to our customer’s specific needs, and is 100% compliant with the CAN-SPAM act of 2003. A business to business email list is challenging to build on your own. It can take months or even years to compile a usable list, and it’s a constant battle to keep it updated. 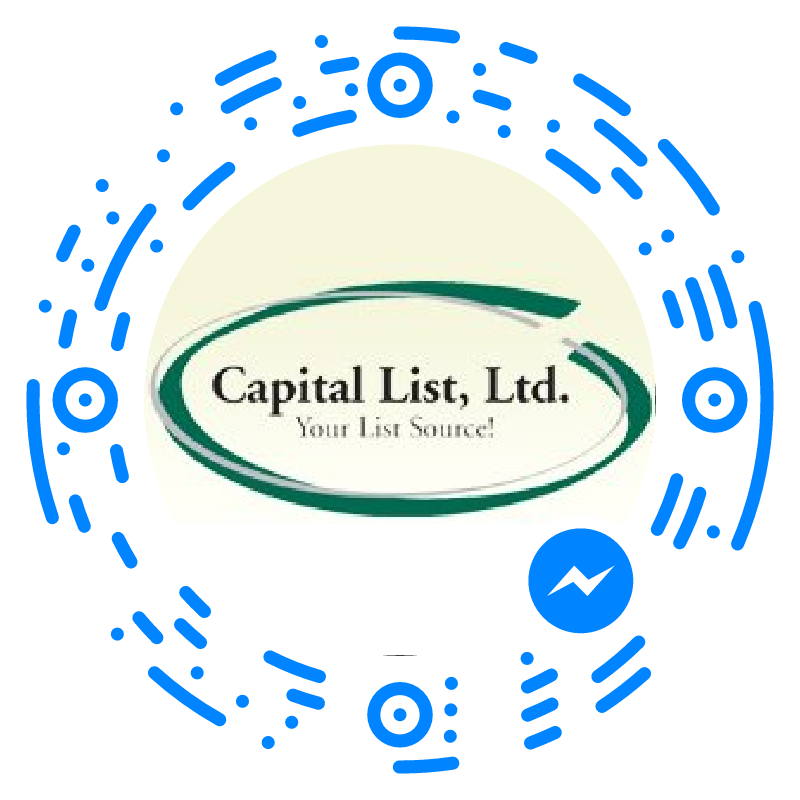 With Capital List’s Phoenix business to business list, we do the research and the updating for you. We provide only the most comprehensive, current and deliverable information to help you sell your product or service. We’re so confident in our list making abilities that we guarantee it. We are only a success if you are. All of us at Capital List are dedicated to helping you reach your business to business target audience and make more sales. We are experienced, knowledgeable and professional, and provide exceptional service to our customers. We invite you to read what our customers are saying about us. Let Capital List help you successfully deliver your message to the decision makers of the businesses who need your product or service. For more information about our company or our business to business mailing lists, contact us today at 1-888-299-5478, or complete the form below.